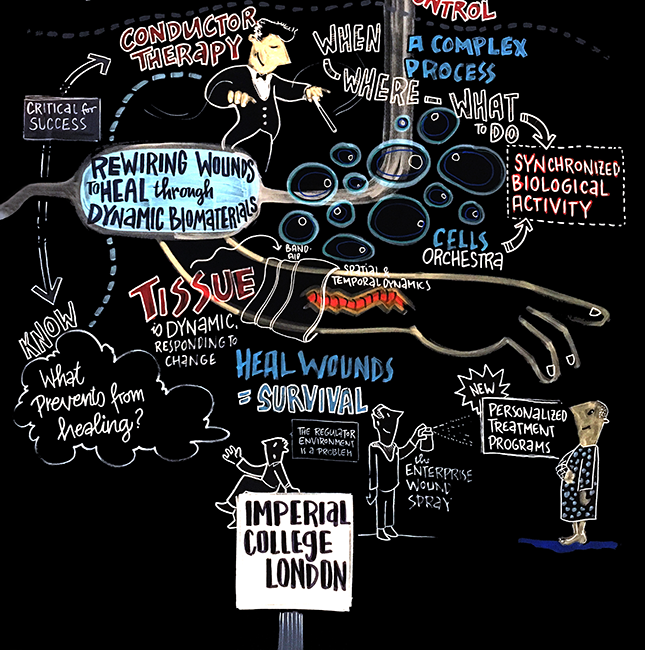 We are a highly interdisciplinary lab in the Department of Bioengineering at Imperial College London. 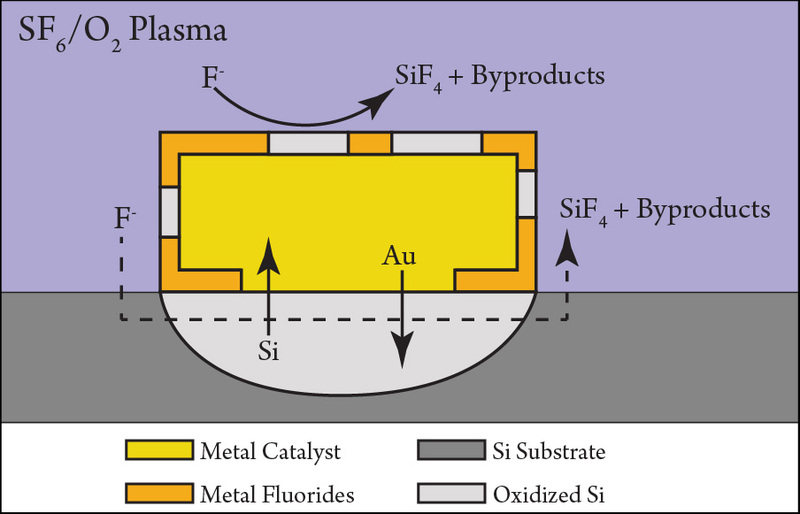 In general, we focus on studying and manipulating biological processes through the use of enabling nanotechnologies and materials. 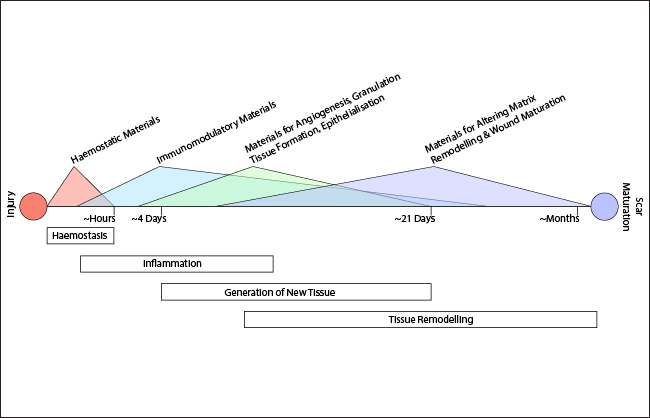 For instance, we are interested in how to design dynamic biomaterials that can actively modulate the process of tissue repair. 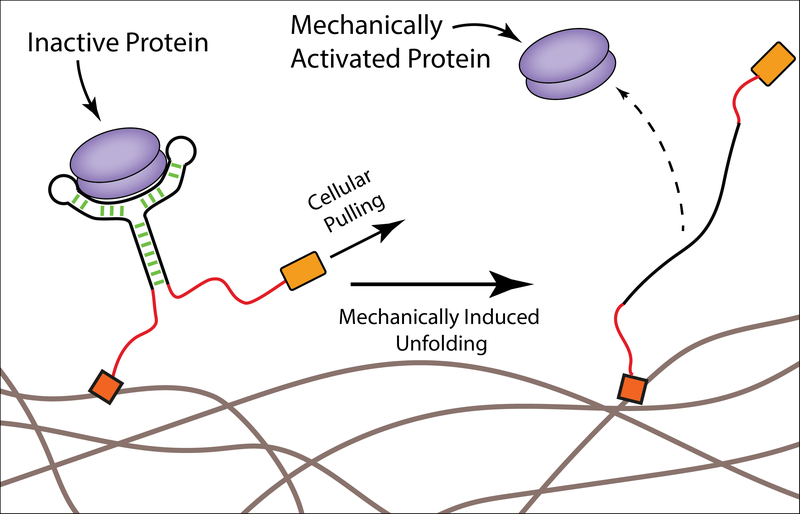 In addition, we are interested in using nanotechnology-based approaches for understanding fundamental biological networks, with our interests ranging from cell signalling pathways to neural networks. Interested in what we've been working? Here's our most recent publications, hot off the press. Interested in what else we've done? 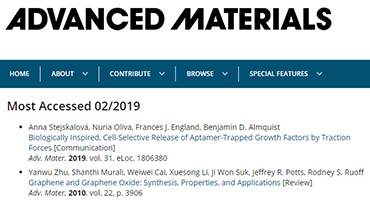 Our recent paper on TrAPs was the most accessed article from Advanced Materials in February 2019! 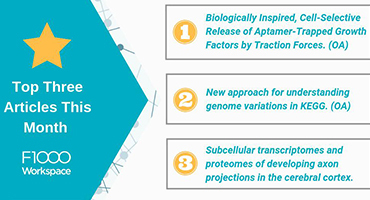 Our recent paper on TrAPs repeats as the top article on F1000 Workspace in March 2019! 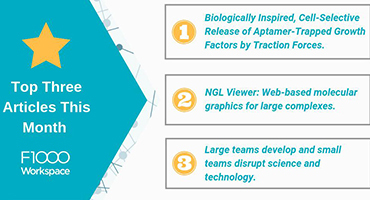 Our recent paper on TrAPs was the top article on F1000 Workspace in February 2019!